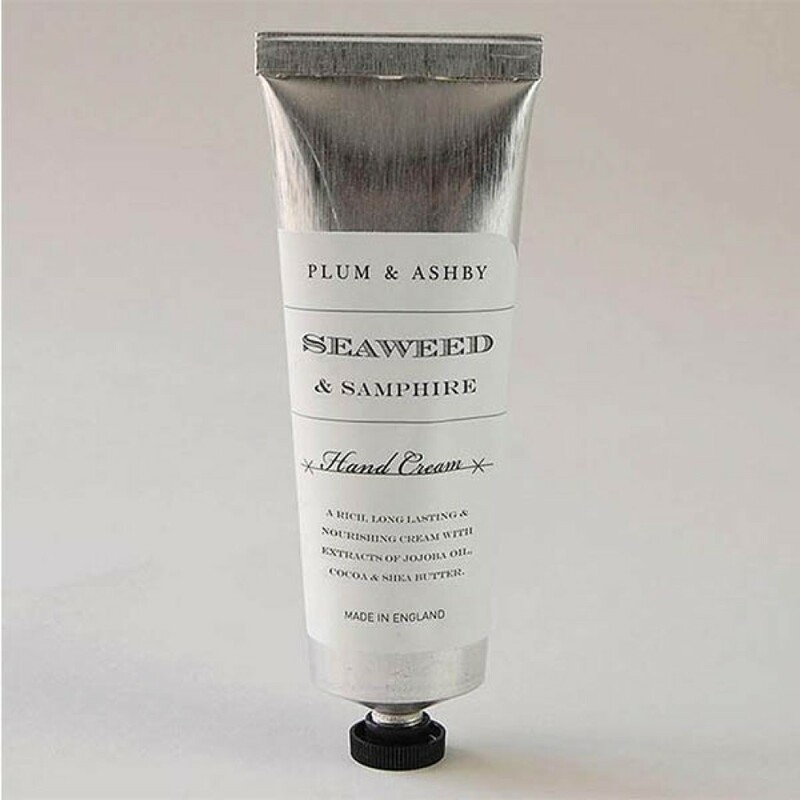 We can’t wait to add this lovely hand cream to our handbags! 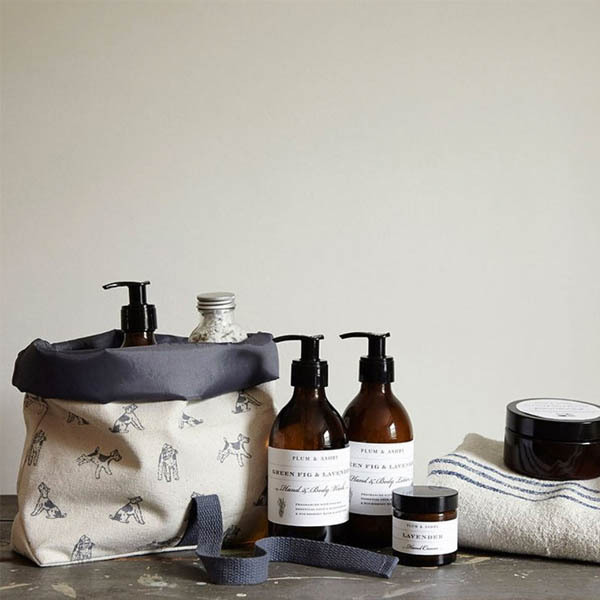 With the salty seaweed and woody, musky tones of samphire, this light and refreshing fragrance is simply ideal for everyday hydration. Why not shop our whole Seaweed & Samphire collection? These products really do make wonderful gifts for friends and family.